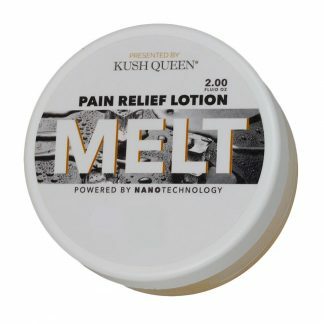 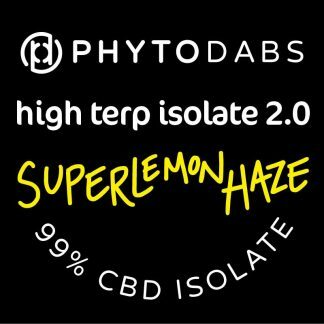 Buy CBD Topicals from Kush Queen, Divine Collective, PhytoFamily, RAO. 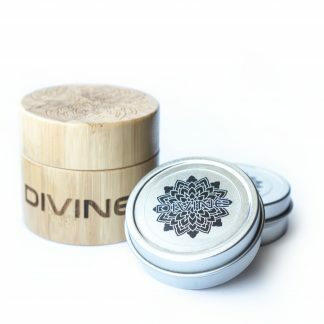 We formulate our products with all-natural ingredients. 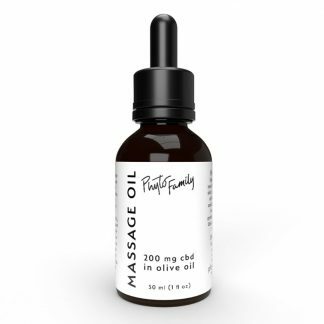 PhytoFamily offers CBD topicals that are carefully formulated for your skin. 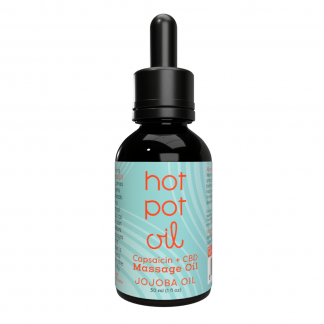 All our CBD topicals are made in California and Colorado.